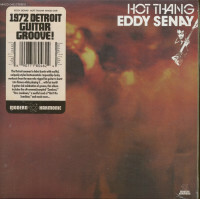 1972 Detroit Guitar Groove - Proudly Pressed in Motor City! The Detroit axeman's debut bursts with soulful, uniquely-styled instrumentals: impossibly-funky workouts from the man who rigged his guitar to burst into flames while playing it' with his teeth! 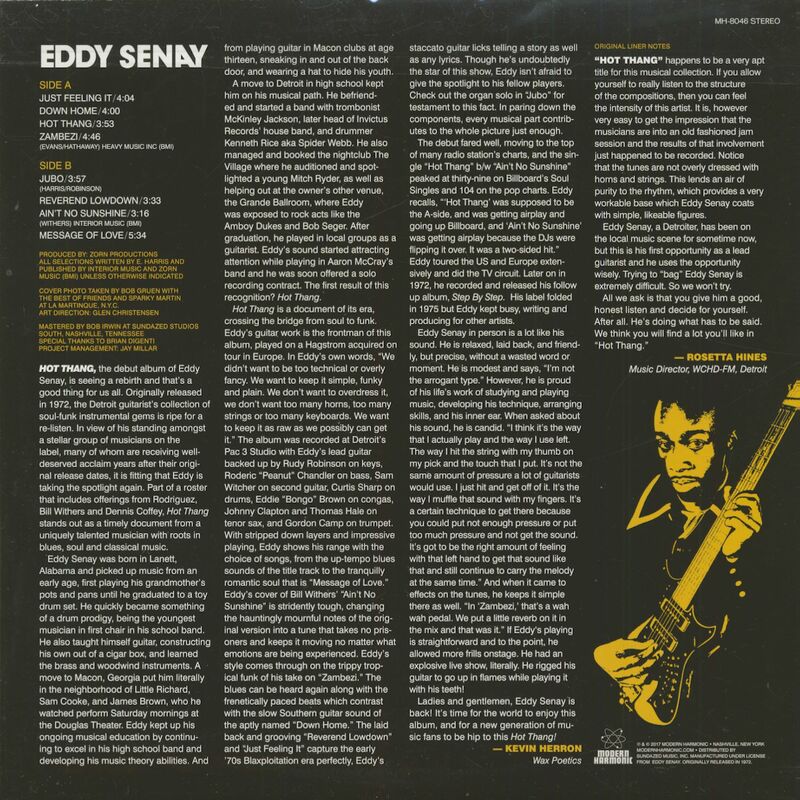 A guitar-led celebration of groove, this LP includes the oft-covered/sampled 'Zambezi,' 'Rev. Lowdown,' a soulful read of 'Ain't No Sunshine,' and much more' 'Hot Thang is a document of its era, crossing the bridge from soul to funk. Eddy's guitar work is the frontman of this album, played on a Hagstrom acquired on tour in Europe. Eddy's cover of Bill Withers' 'Ain't No Sunshine' is stridently tough, changing the hauntingly mournful notes of the original version into a tune that takes no prisoners and keeps it moving no matter what emotions are being experienced. Eddy's style comes through on the trippy tropical funk of his take on 'Zambezi.' The blues can be heard again along with the frenetically paced beats which contrast with the slow Southern guitar sound of the aptly named 'Down Home.' The laid back and grooving 'Rev. 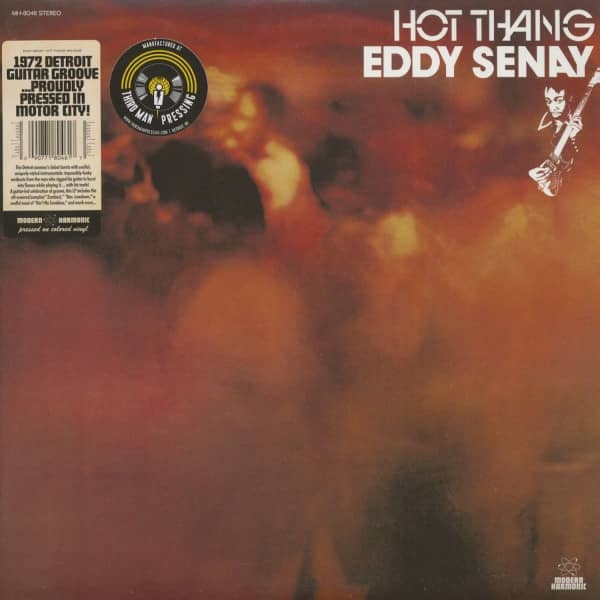 Lowdown' and 'Just Feeling It' capture the early '70s Blaxploitation era perfectly, Eddy's staccato guitar licks telling a story as well as any lyrics. 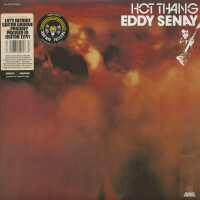 Customer evaluation for "Hot Thang (LP)"